I read this article and found it very interesting, thought it might be something for you. The article is called City Center Studios and is located at https://www.dellarte.it/locations/city-center-studios/. 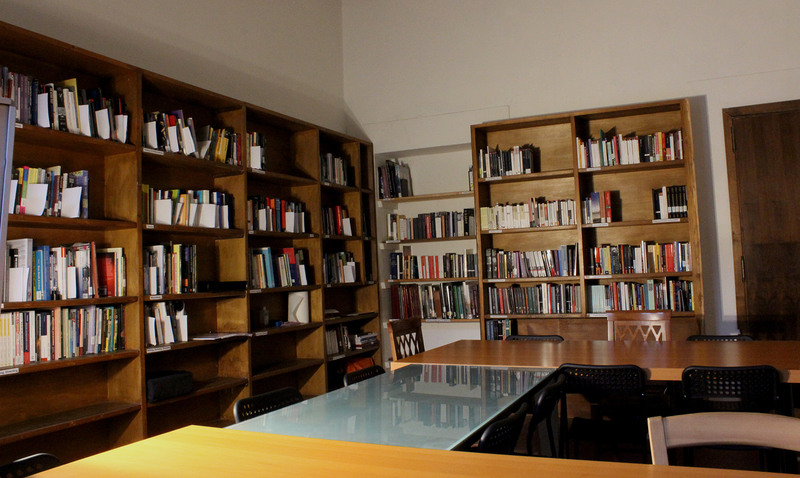 La Stalla is our 200 msq off-campus studio space utilized mainly by the current MFA cohort. It is located in the center of Arezzo right next to Piazza Sant’Agostino and Corso Italia, the main street that runs through the middle of town. This space is split into two main rooms: the studio and green room. The studio space has a wooden dance floor, a Marley floor, ceiling and side fluorescent lighting as well as substantial natural light with 6 windows and 4 skylights, and a lighting grid. There is an upright electric piano, storage area, bathroom with shower. Our other off-campus studio can be found on the historic Via Cavour, conveniently located adjacent to the Piazzetta della Santissima Annunziata, and close Porta San Lorentino, one of the famous main gates in Arezzo’s medieval wall. A Renaissance Palazzo in the heart of the city center, it was renovated top-to-bottom just a few years ago by the architect Roberto Cassini. On the first floor of the Palazzo, amidst the immense old fireplace and the frescoed walls, can be found another acting studio, a green room, and the offices of the MFA administrative staff. 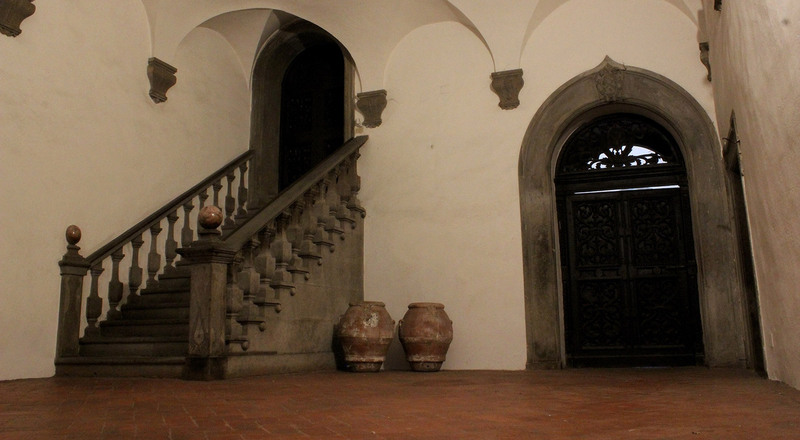 The first floor of Palazzo Gozzari is also home to the Accademia dell’Arte’s library, and an apartment which is rented out by the ADA for students.